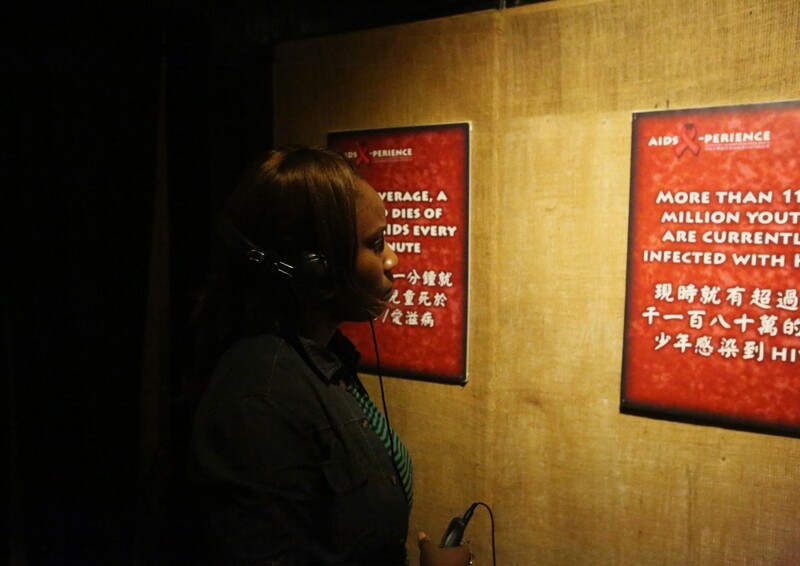 Participants walk through the life of individuals who have come into contact with HIV/AIDS and, at the end, are ‘tested’ to see if they are positive. They live, in a simulated way, the realities of war, poverty, poor medical care, abusive treatment and wrong life choices. 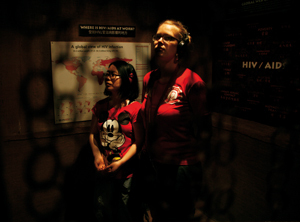 The AIDS X-perience is also available as a stand-alone programme. In this case, kindly factor in an hour only for the simulation component in the sample schedules above. Language: This programme is available in English and Cantonese. Suggested Group Size: We tend to suggest a minimum number of participants of 8 and a maximum of 30. It is, on occasion, possible to combine with other groups in order to participate.